At Las Colinas Golf and Country Club, the facilities and activities are endless. The tennis and paddle courts are superb and immaculately maintained. 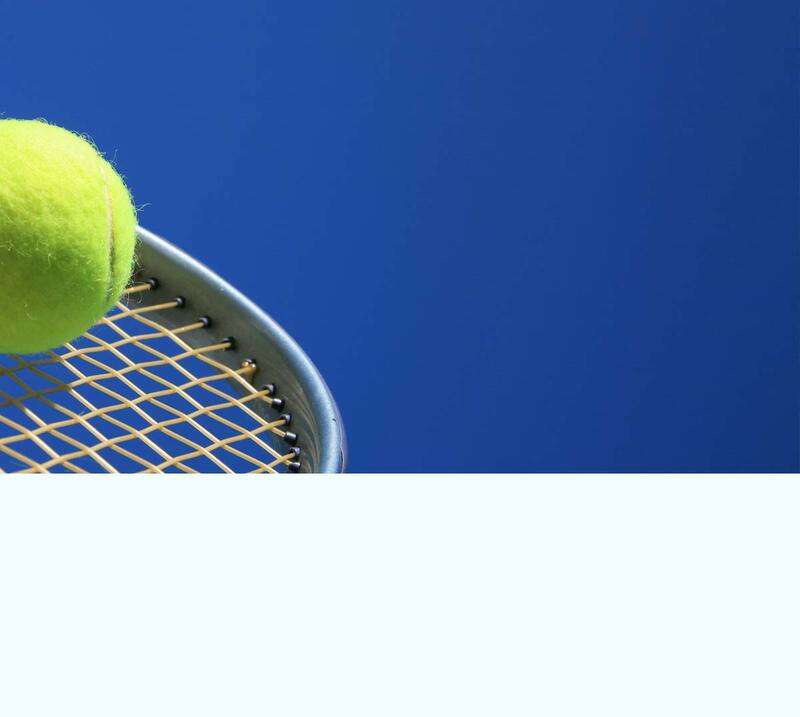 There is a junior club for the kids with tennis lessons from local professionals and why not sign up for the club competitions? The tennis academy at Las Colinas is for all ages and a few short visits will definitely improve your game. Paddle tennis is a superb game for all the family and couples alike, generally played by 4 people and is a little more sociable than tennis as it is easier and slower. Let us help you enjoy all facilities at Las Colinas, contact us now, we are waiting for your call, and remember - owning your home through Calida International Properties will offer the opportunity of free membership for 10 years at the tennis and paddle club.